Dana Gas, a leading regional private sector natural gas company, announced its average production for Q1 2019 has increased by 6 per cent year-on-year to 68,700 boepd from 65,000 boepd in Q1 2018. The first quarter production increase was led by the KRI (Kurdistan Region of Iraq), which leapt to 32,750 boepd in Q1 2019 from 26,300 boepd in Q1 2018. This increase was principally due to additional production from the completed debottlenecking project that came on-stream in October 2018 and took gas production in the KRI from 300 MMscf/d to 400 MMscf/d, an increase of over 30 per cent. On a quarter by quarter comparison, Q1 2019 production grew by 5 per cent from Q4 2018, reflecting the increase in production from the KRI and supported by having brought the Balsam-8 well in Egypt on-stream in Q4. 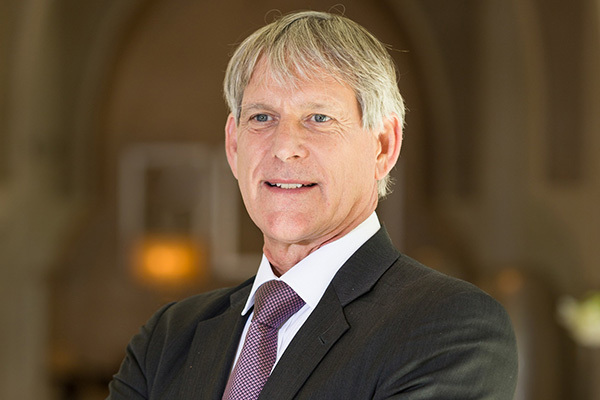 Dr Patrick Allman-Ward, CEO, Dana Gas, said: “The two major growth projects completed in 2018 – the debottlenecking project in the KRI and the Balsam-8 well in Egypt – have proven to be materially value accretive both operationally and financially.